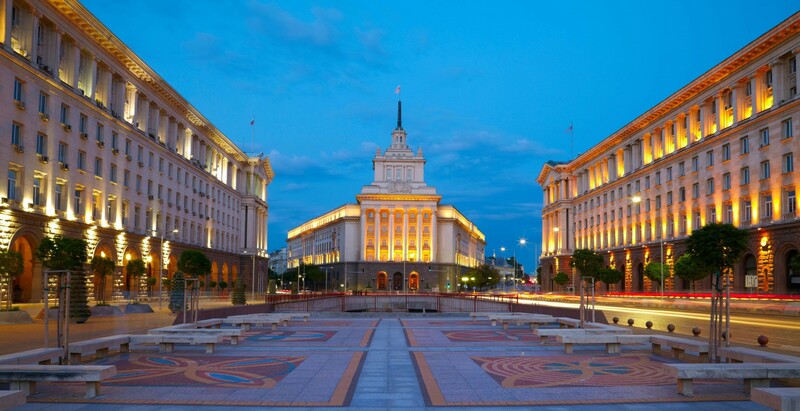 B-sm@rk, an Irish-Italian company based in Dublin and specialized in destination research and marketing, is starting a new research project about the capital city of Bulgaria, Sofia, with a program called Destination Personality, in which the firm has much experience. The idea of this project was born via a collaboration between the company and a soon-to-be graduate at Ca’ Foscari University of Venice, Jasmin Arifi, studying Economics and Management, and now intern at b-sm@rk. It will be realized with the collaboration of local partners. The project aims at analyzing the perception that tourists in Sofia have of the city, before, during, or after their tours, alongside a general study of tourism in Sofia. The Destination Personality concept uses a method by which it applies human personality traits to a place (i.e. “destination personality”), and tries to find a connection between the “human personality” of the tourist and the “destination personality” of the location, if there is one. Several studies show that the degree to which a person enjoys a place is much dependent on how much the individual “fits” with the location, in terms of the personality. For example, if your experience on your holiday was great and even better than you expected, then there is a good fit between your personality and the one of the destination. Hence, with the findings of a #DestinationPersonality research, knowing exactly the personality of a destination, a marketing plan can be created, which targets the right customers with a fitting personality, so to improve customers’ (in this case tourists’) experience and enhance revisiting intention and promotion behavior, because if the destination you visited fits you well, you are more likely to have an extraordinary experience, come back again and tell your friends and family all about it. B-sm@rk is now working on a project of this kind about the fascinating city of Sofia, Bulgaria. 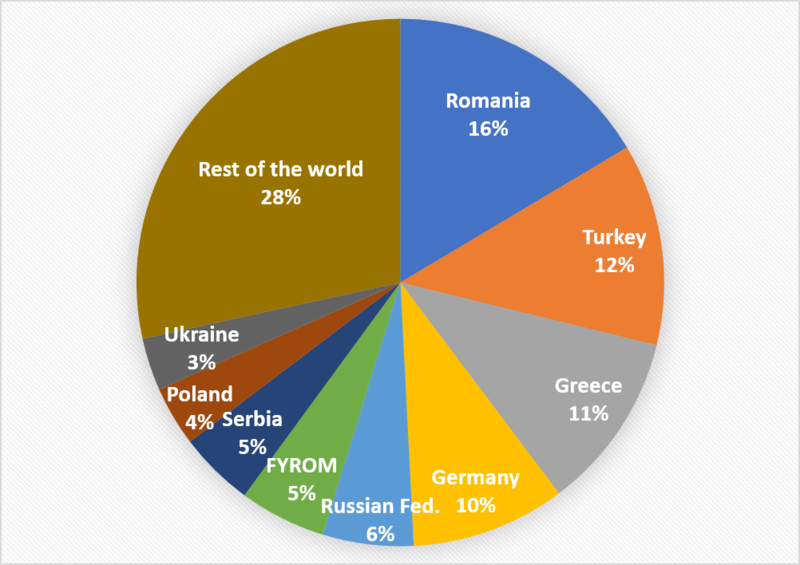 As first insights of the research about tourism in Bulgaria, here below is a pie chart about arrivals of visitors from abroad to Bulgaria in 2016, by country. In order to be able to make a connection based on personality, the OCEAN (Big 5) Model is used to explore the human personality of the tourists, analyzing traits like openness to new experiences or agreeableness. #DestinationPersonality is measurable through various scales, which also analyze the different traits. Then, with the use of a specially developed toolbox, called MySmark, it is possible to match the destinations with the right tourists. Therefore, not only the customer experience can be improved but it is also possible to gain consumer insights for a better targeting. Stay tuned for new insights!